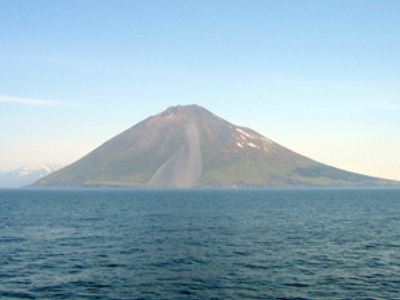 Russia mustn’t react to Japan’s House of Representatives’ bill calling four Russian Kuril islands an “integral part” of Japan, says Natalia Stapran from Moscow State University of International Relations. 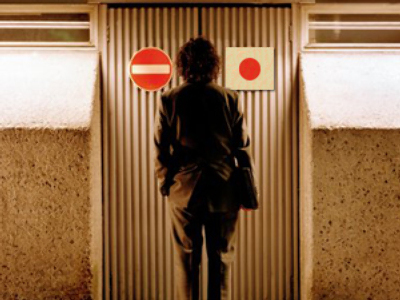 The bill, which stipulates that Japan “[makes] the utmost efforts to realize the early return of the Islands”, is just a ploy by the Japanese Prime Minister ahead of the election in the face of the weakening position of the ruling Liberal democratic party. 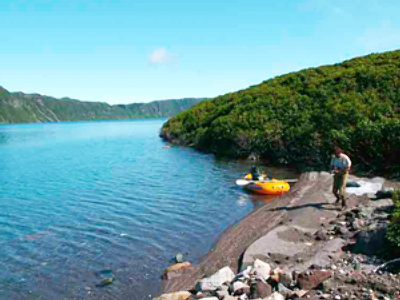 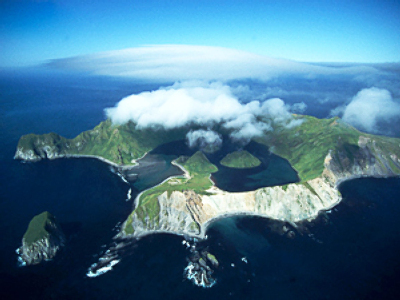 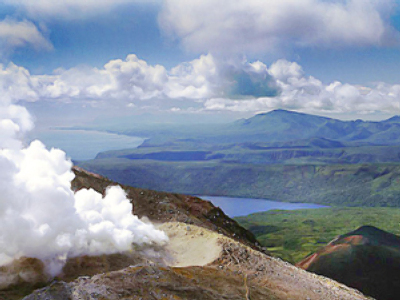 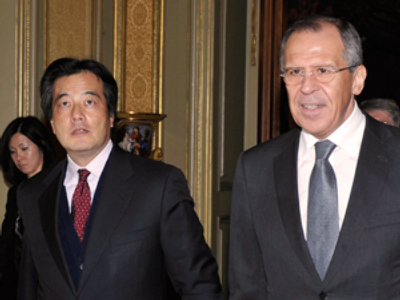 The Kuril Islands became a part of Russia according to agreements signed after the World War II and since then have been a stumbling block in relations between the two countries.